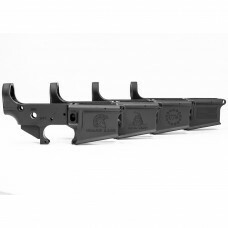 BCI Defense Complete Rifle LowerComplete Lower 7075 T6 Forged Aluminum, Machined by BCI DefenseMil-S.. 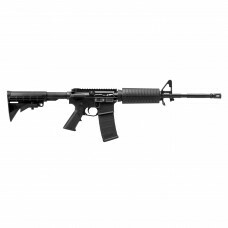 Specifications:Action: Semi-Automatic, Direct Impingement SystemCaliber: 5.56/.223Gas Tube Leng.. 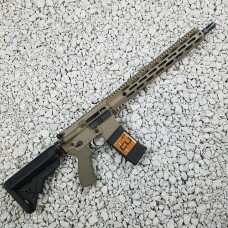 BUILT TO BE RUGGED! This Rifle is built to be your companion wherever that might be. 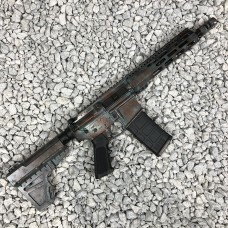 When we built o..
*Optic Not Included*Every rifle is cerakoted in-house at Copper Custom. 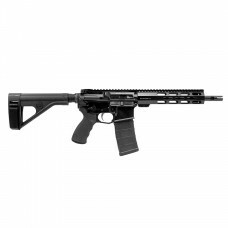 We have coated the rifles in..
Action: Semi-Automatic, Direct Impingement SystemGas Tube Length: 300BLK Pistol LengthUppe..
Superior! Practical! Reliable! Versatile! Luxurious! Tough! Our professional series has it all from .. Versatility and reliability! 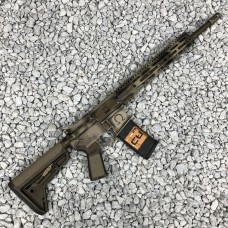 This rifle has plenty of those! 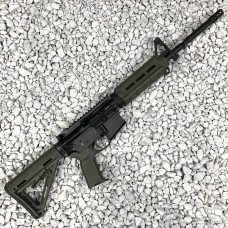 This rifle is made to run in any situat..
BCI Defense Stripped LowerStrippedAnodized BlackMil-SpecBCI Defense Lifetime Warranty..
Box2 magsBCI Defense lowerAlexander Arms upper & BCG17 HMR.. 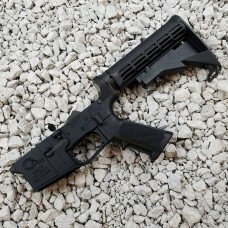 Custom Cerakote job done in-house here at CopperBCI Defense pistol 300 BLKShockwave Blade pistol sta.. 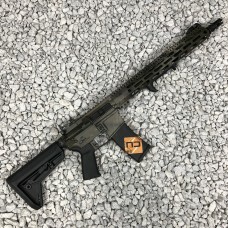 Custom Cerakote job done in-house here at CopperBCI Defense SQS15 Rifle in 6.5 GrendelFaxon match se.. 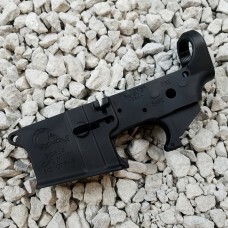 Custom Cerakote job done in-house here at CopperBCI Defense SQS15 rifle in 5.56New firearm, but coul..
Our AR15 Stripped Lower Receivers are the perfect base for your custom AR15 build. 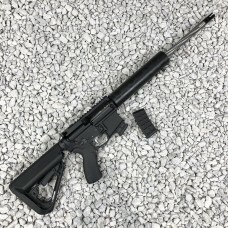 Machined to mil-s..
Action: Semi-Automatic, Direct Impingement SystemGas Tube Length: 5.56 CarbineUpper Receiv..